(1902-1992) Barbara McClintock was an American geneticist who discovered transposition of genes through her work on plants, specifically corn. Genetic transposition is the movement of genes to various positions on the chromosome. This discovery was completely opposite of the genetic understanding at that time, and it was not until her findings were confirmed as molecular techniques improved that she was awarded the Nobel Prize in 1983. She became the first woman to win a non-shared Nobel Prize. 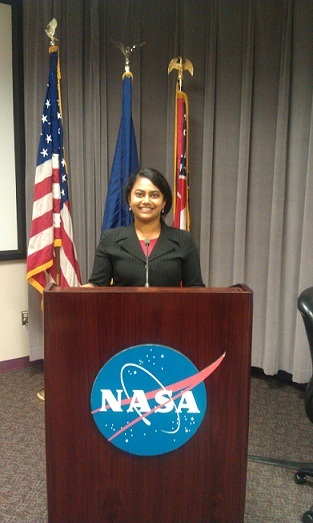 She graduated from Cornell University with a doctorate degree and was awarded the National Medal of Science, the highest government award for science. Growing up, I heard “Title IX” thrown around almost as often as “movies” or “Beverly Hills 90210”. It always seemed to be related to the team sports in which I was so involved, but as I grew up, I realized it was about much more. However, it wasn’t until recently that I really understood just what TItle IX did and how it related to the mostly discrimination-free life I live today. So this week, we celebrate the 40th anniversary of Title IX of the Education Amendments of 1972, which ensured that any educational program (not just athletics) receiving federal funding could not discriminate on the basis of gender. It is true that Title IX became known for increasing athletic opportunities for females, which explains the notion with which I grew up. However, Title IX is also the major reason for equal opportunities for females in our nation’s classroom. On special anniversaries like this, it boggles my mind that only 40 years have passed since women before my generation endured such a different environment full of vivid boundaries. Thank goodness that others came before me and took a stand, all to ensure young girls like me could grow up in a world where there were no boundaries. In some fields, the advances women have made since Title IX are obvious. There is a marked increase of women in the legal and medical fields. The issue is largely focused on discrimination agains females, but in some fields such as teaching and nursing, men benefitted from Title IX too. In other areas, we know there still exist gender gaps in areas such as Science, Technology, Engineering, and Math (STEM) fields. The National Science Foundation has data showing that in 2009 women earned 57 percent of all bachelor degrees, but they only accounted for 18 percent of engineering undergraduate degrees. The topic to be addressed at many federal agencies and private organizations is to understand the root of this gender gap-is it a lack of opportunity or is it a conscious choice when weighing out work-life balance? If the latter is true, what can we do to make work-life more flexible so that women pursue STEM careers? So while the issues women face since 1972 have changed, Title IX was the crux. The foundation. The necessary action to ensure future generations could reap equality in opportunity. While we, as humans, have many steps left to take, our path would certainly be different if it were not for this critical action. Happy anniversary Title IX. I am only one example of the generation of young women who have benefitted from the tenacity of the men and women who created and enacted you. 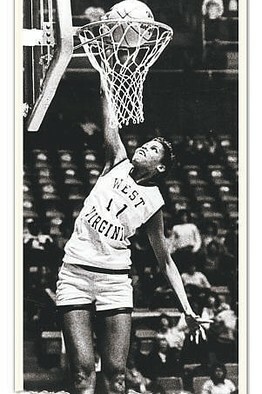 (1964- ) Georgeann Wells was a women’s basketball player at West Virginia University. In 1984, she became the first women in NCAA history to dunk a basketball. This feat was noted by opposing player Sherry Winn when she said, “For so long, women played below the rim. We weren’t as fast, and we didn’t have the same dribble moves as men did. For women’s basketball, it was a great event. It was a mark of something else to come.” However, in a time when media capture was more limited, the event was virtually unknown to those outside of the 100 or so fans who attended. The opposing team’s coach did have a video of the game but refused to turn it over to media. Years after his death, his son released the tape, which in turn proved the dunk happened. Ms. Well is now a mother of three and runs a summer adventure camp. 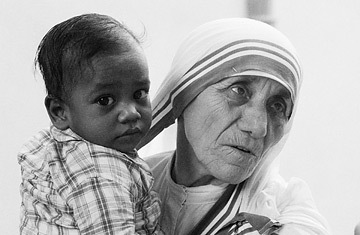 (1910-1997) Agnes Gonxha Bojaxhiu, better known as Mother Teresa, was a Roman Catholic nun from Albania who first traveled to India in 1931 when she taught school in Calcutta. She founded the Missionaries of Charity in Calcutta, India in 1950, which has since become a worldwide beacon of caring for others. Her observations of the poor in India gave her the motivation to further her reach, and in 1979, she was awarded the Nobel Peace Prize. 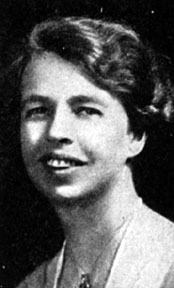 (1884-1962) Eleanor Roosevelt is most well known as former First Lady when her husband, Franklin Delano Roosevelt (FDR) was President of the United States. She was a humanitarian and civic leader, and her work for the welfare of youth, African-Americans, the poor, and women spanned national and international reach. Even after the death of FDR, she became a delegate to the United Nations General Assembly, and in 1948, she wrote the Universal Declaration of Human Rights, which affirmed life, liberty, and equality internationally for all people regardless of race, creed or color. 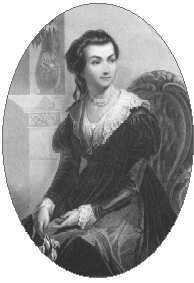 Additionally, she helped establish the state of Israel and attempted negotiations, while cautiously, with the Soviet Union (now Russia).